Skill Cost: Four "other" skills, or as noted under O.C.C. Skills section. Character Bonuses: +1 to P.S., +3 to Spd, +1D6 S.D.C. 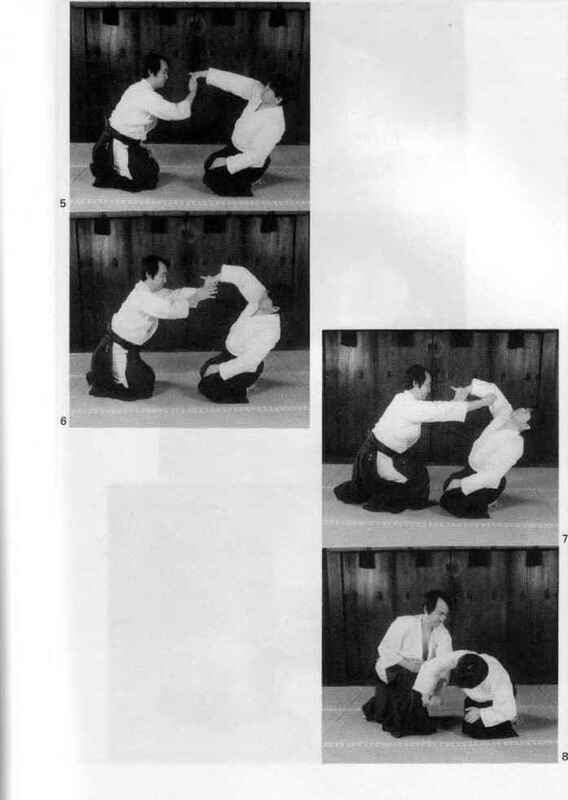 Techniques Known at First Level: Punch (1D4 damage), backhand strike (1D4 damage), fore-knuckle strike (2D4 damage), kick attack (1D6 damage), tripping/leg hooks. Multiple dodge and automatic parry are in addition to the usual strike, parry, and dodge. Locks/Holds: Arm hold, leg hold. Modifiers to Attacks: Pull punch, knock-out/stun, critical strike, critical strike from behind, death blow. Level 1: Add one attack per melee, +1 on initiative, +2 to strike, +2 to pull punch, critical strike on natural 19 or 20. Level 2: Add two additional ttacks per melee, +1 to body flip/throw, +1 to parry. Level 3: +3 to roll with punch/fall and +3 to pull strike. Level 4: +4 to damage, +2 to disarm, +1 on intiative. Level 5: Add one additional attack per melee, critical strike from behind. Level 6: Learns Entangle, +1 to entangle, +2 to parry and dodge. Level 8: Add on additional attacks per melee, +1 to disarm. Level 9: Kick Attack does 2D4 damage and can learn two kick attacks of choice (except jump kicks), +1 to parry and dodge. Level 11: Knock-out/stun on natural 17 to 20, +1 to entangle. Level 12: +1 on initiative, +2 to strike, +1 to disarm. Level 13: Add one additional attack per melee, +1 to body flip/throw, +1 to body block/tackle. Level 14: +2 to damage, +2 to roll with impact, +1 to pull strike. Level 15: +2 to strike, +1 on initiative.